The retail giant has announced a new Chief Business Officer and Category Head who will look after the India business. Sameer Aggarwal has been made Chief Business Officer of Walmart India with immediate effect. 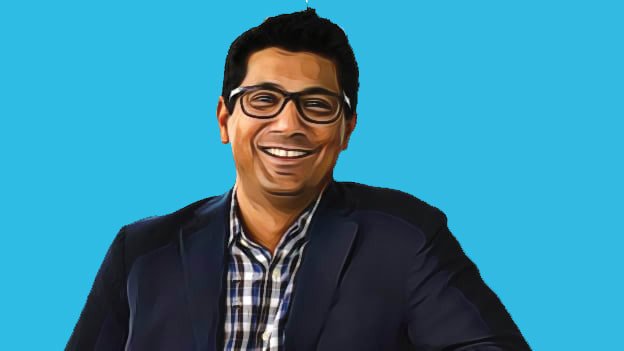 In this expanded role, Sameer, currently Chief Strategy & Administrative Officer, will now lead Strategy, Merchandising, Cost Analytics, E-Commerce, Technology, Marketing and Replenishment. He will continue to report directly to Krish Iyer, President & CEO, Walmart India. Prior to joining Walmart India in April 2018, Sameer was Chief Finance, Development & Supply Chain Officer for KFC, Thailand. Before KFC, Sam worked with Sainsbury’s in UK & China as Head of Strategy and Executive Assistant to the CEO. Sam also worked with McKinsey & Co, UK & Australia as an Associate Partner. He holds a Masters Degree in Business Administration from the London Business School and is a fellow member of the Institute of Chartered Accountants of India. Anuj Singh has joined as Head - Category Merchandising of Walmart India and will lead Category Merchandising, Merchandise Planning & Execution and Private Brands development. Anuj will report to Sameer Aggarwal. Anuj comes with 23 years of experience in leading consumer goods organizations across India, Europe & Middle East. Before joining Walmart, Anuj was Business Executive Officer responsible for Nestlé’s Food Services business in the South Asia Region. Earlier, he worked with organizations such as Philip Morris International, Hindustan Lever Limited, ITC Limited and Asian Paints. Anuj holds Masters Degree in Business Administration from London Business School. We earlier reported that Devendra Chawla, EVP & Chief Operating Officer - Merchandising, Marketing, and eCommerce, has decided to move on to pursue other opportunities outside Walmart India.